Gallery One in Ocean View this week announced the theme of its November exhibit, “The Shape of Things,” which will be open to the public Oct. 31 through Dec. 4. “Boathouse at the Wash Wood Life Guard Station,” a pastel by Laura Hickman, depicts a scene with no road access, far up the beach from Corolla, N.C.
“Shape is one of five integral elements of a successful painting. I used shapes to form objects and to give them boundaries,” she said of her work, which features a color palette of greens, blues and orange. “Sea Turtle III,” an acrylic by Dale Sheldon, shows a turtle is coming out of the surf to rest on the beach. The rocks mirror the shape of the turtle, and the tracks in the sand accentuate the path from the water to the beach. The shape of a boat against a sky of rapidly expanding storm clouds inspired Cheryl Wisbrock’s plein air acrylic “Open Window.” The contrasting powerful solid shape of the boat and the gaseous shape of the clouds are designed to compete for attention, and the purposefully-open window, to prevent dry rot, adds detail. Lesley MacAskill’s watercolor “Pines and Tower” features the shape of a World War II tower built of concrete, like a war helmet on a cylinder, and is designed to feel strong and sinister. Nature provides tall pines (repeating the strong vertical shape), which soften and enfold the entire landscape with a green canopy and a soft foreground. In addition to “The Shape of Things,” the gallery’s Artisan Room features textiles, hand-blown glass, pottery, glass jewelry and wood pieces by local artists. Gallery One is open seven days a week from 10 a.m. to 5 p.m., and is always staffed by one of the artists. 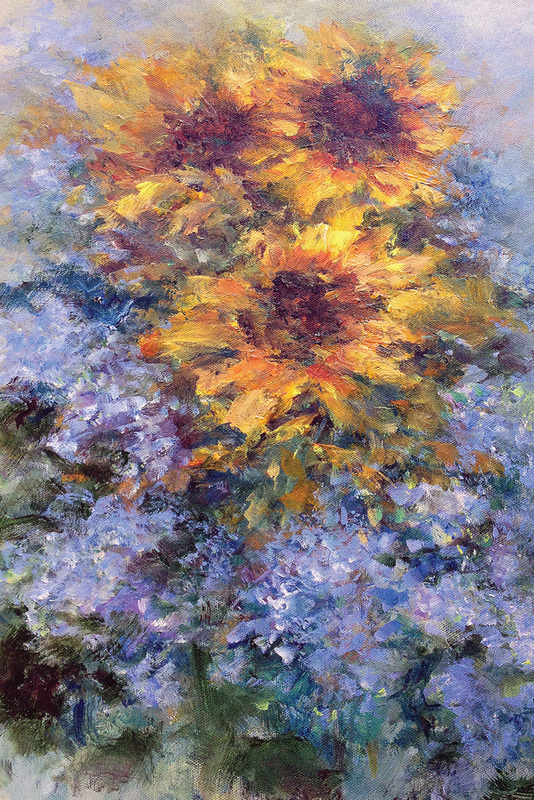 For more information, visit the website at www.GalleryOneDe.com, call (302) 537-5055 or visit the gallery at 32 Atlantic Avenue (Route 26) Ocean View.